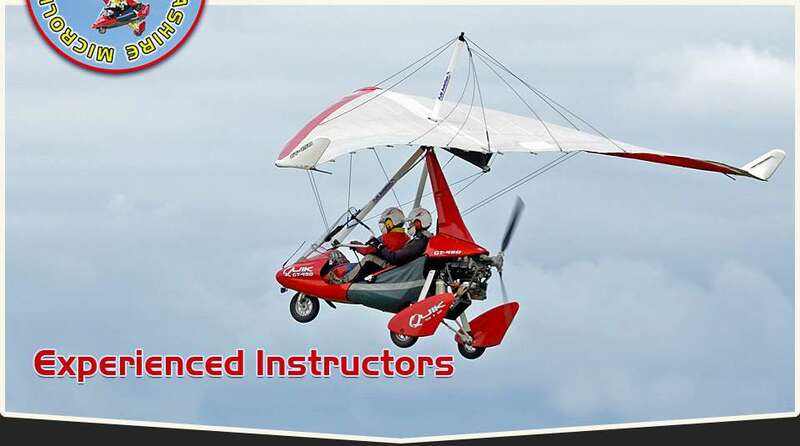 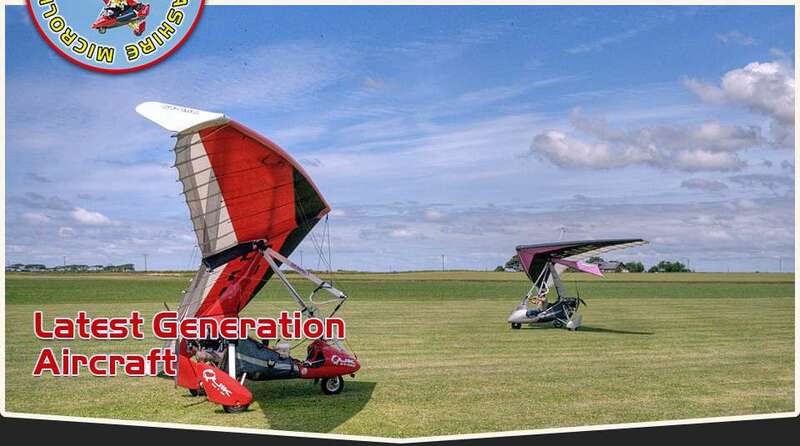 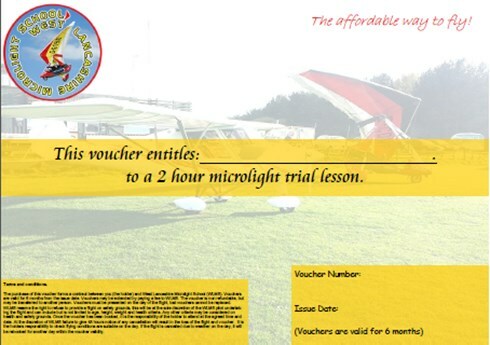 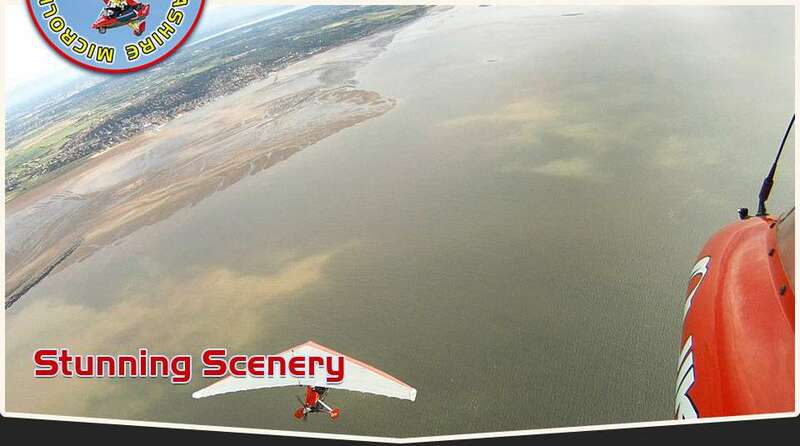 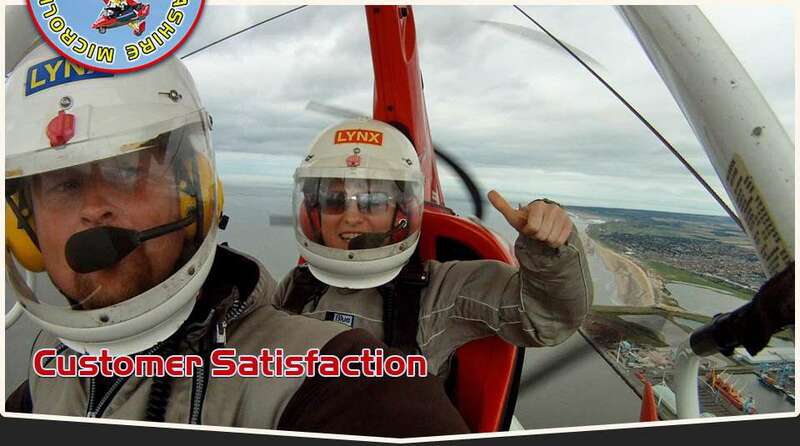 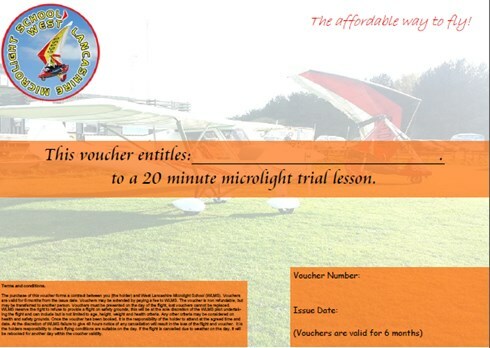 Welcome to the North West's leading microlight training school. 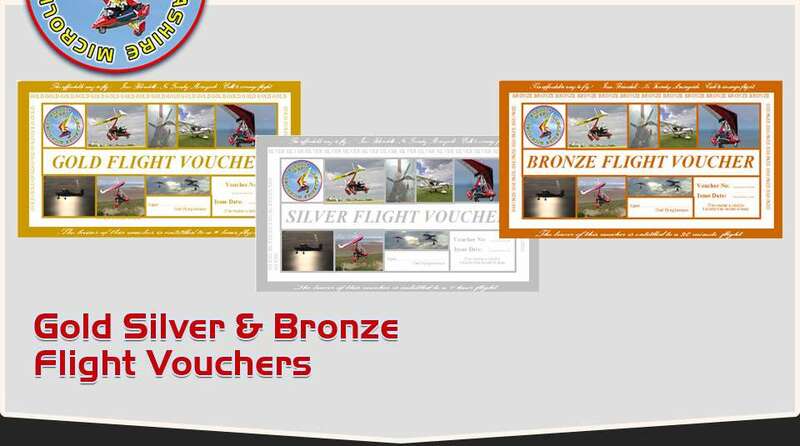 Whether you're looking to purchase someone an extra special gift or fulfill your lifelong ambition of becoming a pilot then we are here to help! 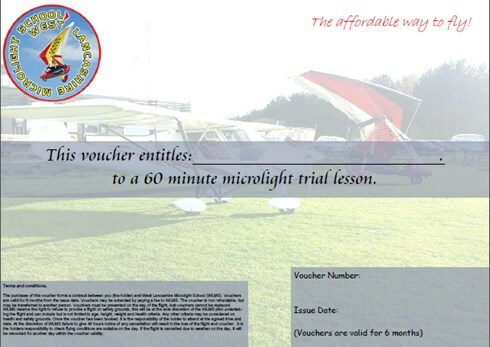 We offer great value 20 minute, 60 minute and 2 hour Flight Vouchers, for more information please click on a voucher. 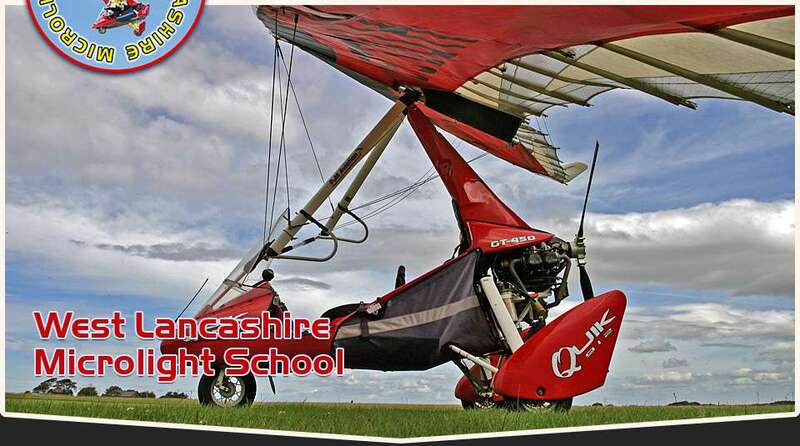 We are distributors for Raylight Aircraft LED strobe systems, the most powerful system on the market, click here for more information.